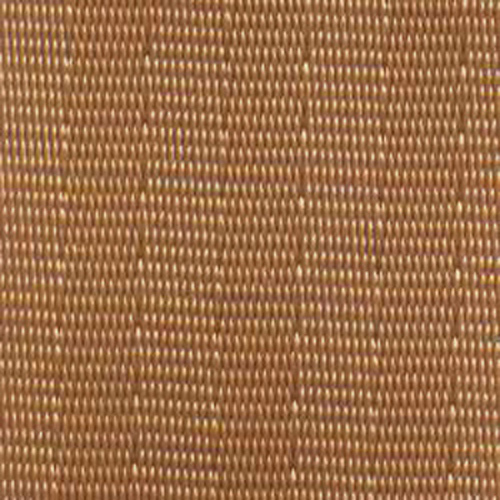 Seat Belt Webbing Available From Andover Restraints Call: (302)629-8508. 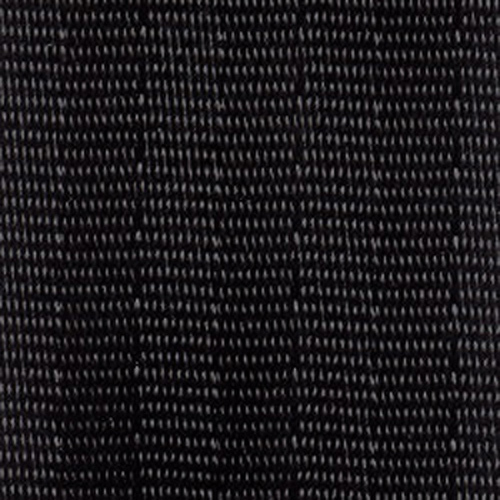 All webbing is 2" (1 15/16th) wide automotive 7 panel which is the most commonly used seat belt webbing. 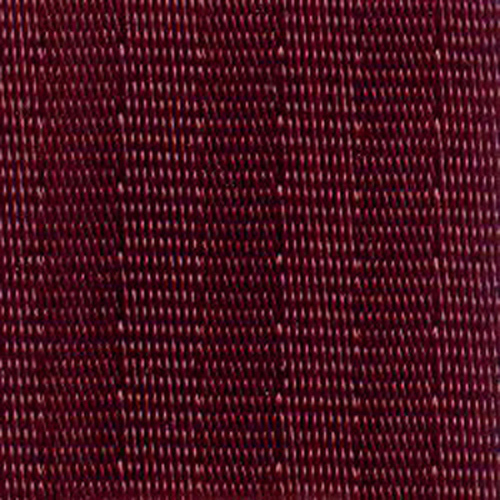 All seat belt webbing has been manufacturer certified to meet or exceed all required safety federal codes. 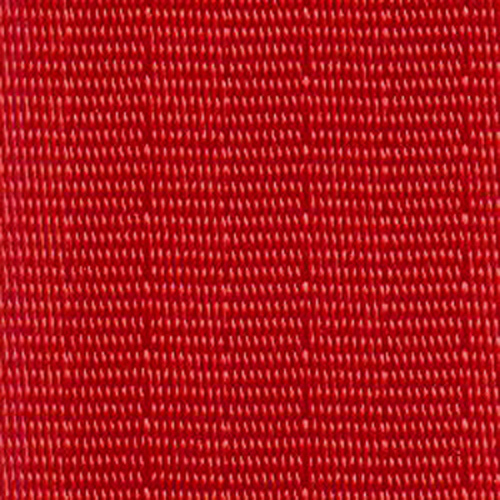 Webbing colors are not guaranteed to match an existing seat belt webbing or interior components and may appear differently when viewed on line depending on the viewing monitors resolution.Click on webbing sample color to enlarge. 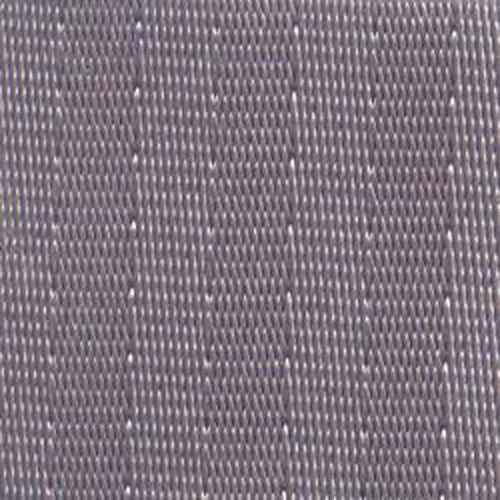 Click Here to view webbing available for purchase. Notes: Click on sample to enlarge. 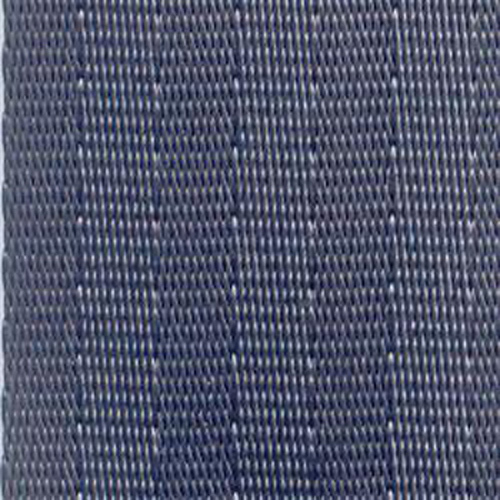 Cost per webbing sample: $0.50ea. There is a combined maximum of 8 samples per order. The shipping amount shown at check out is not charged when ordering webbing samples only. The amount charged to mail a combined total of up to 4 samples using USMail is $1.00 (plus sample cost) within the CUSA,lower 48. The amount charged to mail a combined total of 5 to 8 samples using USMail is $2.00 (plus sample cost) within the CUSA,lower 48.